Begin on your hands and knees, with your hands just in front of your shoulders. As you breathe in, tuck under your toes. As you breathe out, press into your palms and your toes and lift your knees off the floor. Begin to straighten your legs and arms to bring your body into an inverted ‘V’ shape. Stay in the pose for 5 to ten breaths, then bend your knees and come back down on hands and knees to release. It’s fun to: bark like a dog, lift one leg and then the other. It’s good because: it builds strength in the arms and shoulders, back and legs. It helps to quiet busy minds and moods. TOP TIP: watch that the hands are flat on the floor, shoulder-width apart, with the thumbs and forefingers firmly planted to the ground. This ensures that the wrists are fully supported by the musculature of the arm. Y is for yoga offers yoga classes to children from the age of 24 months to 16 years. Established in 2009 in Cape Town, y is for yoga is dedicated to guiding children and teens through the principles of yoga asana in fun, exciting and simple ways. Toni is a qualified yoga teacher, who has been practicing yoga seriously since 2002. She is committed to teaching yoga to children, because she believes that the amount of stress and pressure that children are exposed to on a daily basis negatively affects their physical, mental and spiritual health. Through the practice of yoga asana, affirmation, relaxation and visualisation children recognize that they have the power to change the world: both internally and externally. 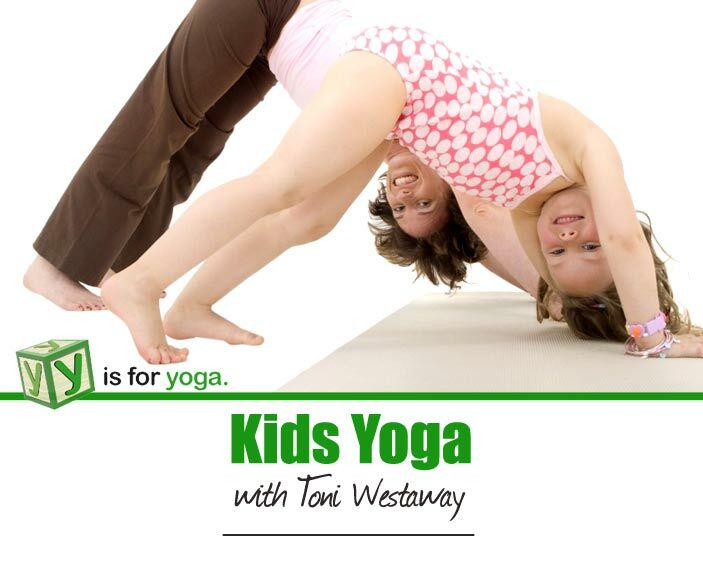 Toni feels both blessed and excited to be able to introduce yoga to your children.